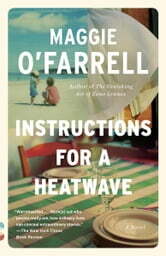 Sophisticated, intelligent, impossible to put down, Maggie O’Farrell’s beguiling novels—After You’d Gone, winner of a Betty Trask Award; The Distance Between Us, winner of a Somerset Maugham Award; The Hand That First Held Mine, winner of the Costa Novel Award; and her unforgettable bestseller The Vanishing Act of Esme Lennox—blend richly textured psychological drama with page-turning suspense. 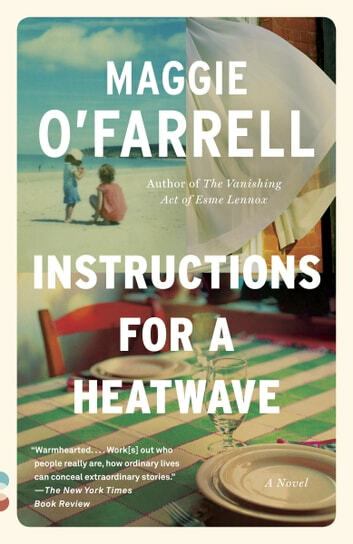 Instructions for a Heatwave finds her at the top of her game, with a novel about a family crisis set during the legendary British heatwave of 1976. An excellent read. A novel that gets in and won't let you go. The characters were well developed and complex enough to keep you up late to finish the book.